I wonder if Jan Van Riebeeck had an inkling that his small jetty would later become the very heart of Cape Town’s working Waterfront. 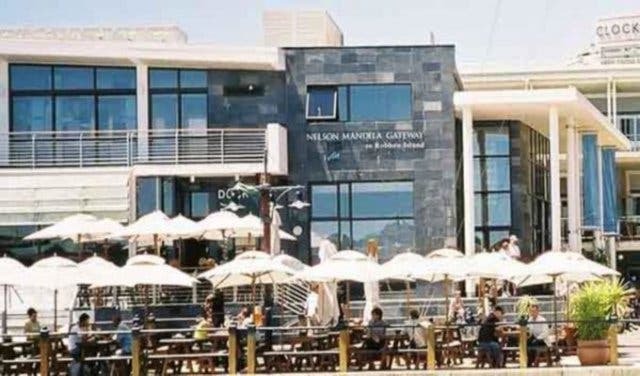 Indeed, the V&A Waterfront is home to a myriad of shopping, dining and entertainment venues. 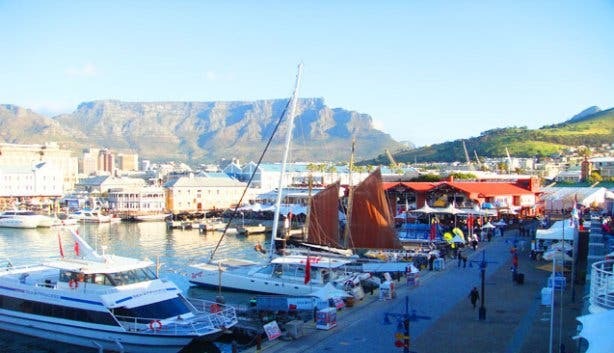 But if you wade through the gaggle of tourists, you’ll find many interesting museums and historical sights, set against the very definition of Cape Town - Table Mountain and Robben Island. 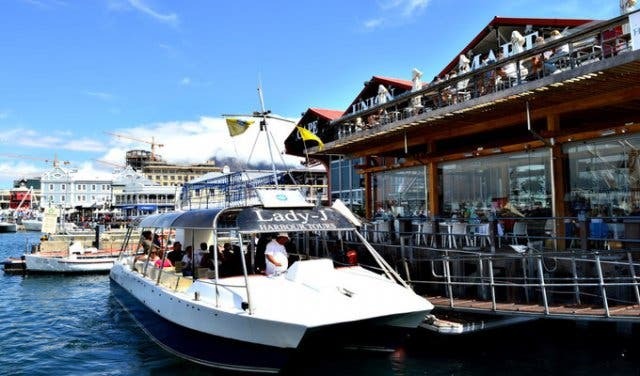 Here is a selection of some of the best places to visit, whilst exploring Cape Town’s spectacular working harbor. There are over 8000 new fishy friends who are swimming to meet your acquaintance such as, sharks, fishes, turtles and penguins. 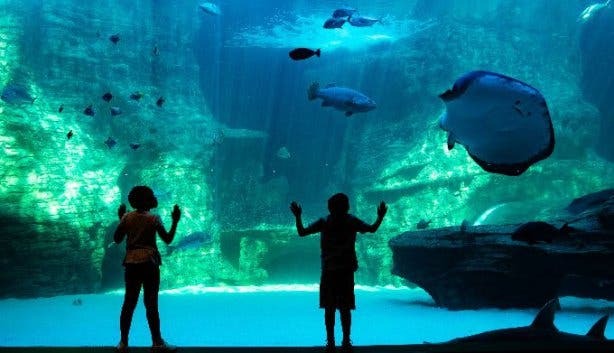 The aquarium raises environmental awareness through high-quality exhibits, conservation and education programs. The more fearless of you can do a shark dive in the Predator Exhibit. 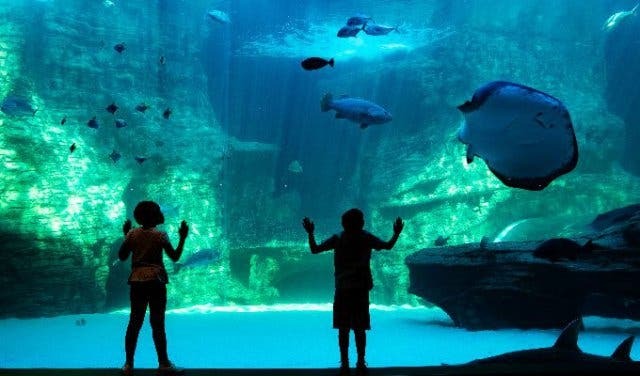 Read more about the Two Oceans Aquarium. Did you know that diamond cutting and polishing is the second oldest trade in the world? 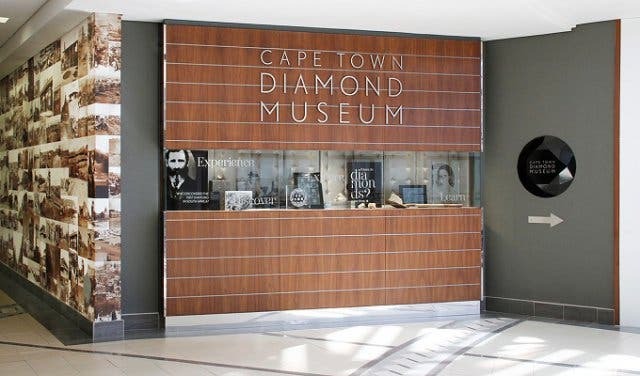 Discover the world of diamonds and tanzanites at Shimansky's Diamond Tour at the Cape Town Diamond Museum where visitors can oversee the manufacturing process. Shimansky offers tours and workshops, exploring both ancient and modern diamond cutting techniques and the history of diamonds. 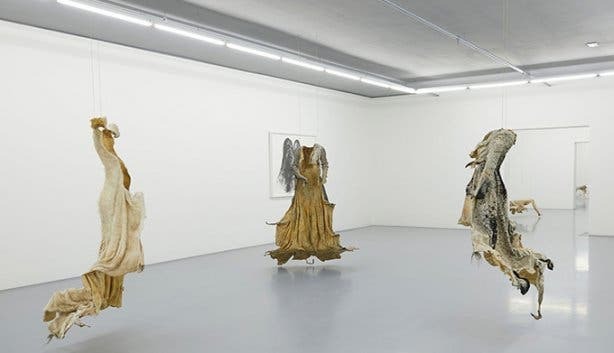 Visit their wine and coffee bars and be sure to browse signature collections such as, ‘My Girl’. Entrance to the Shimansky jewellery showroom cost R50/p. The Clock Tower is a historic landmark, characterized by Victorian-gothic style architecture. 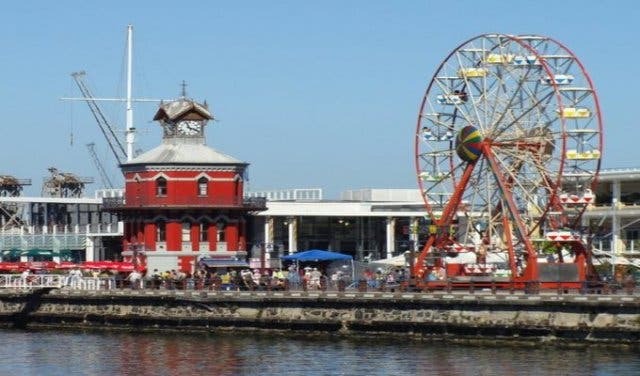 On the bottom floor, you will find an old tidal gauge mechanism; the second floor houses a decorative mirror room, so that the Port Captain has a full view of the harbor; and the top floor is home to the original clock mechanism. 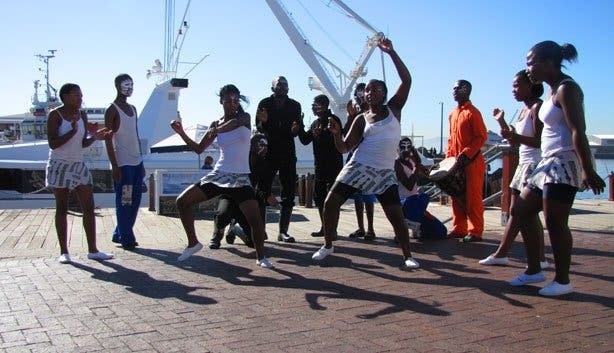 You can also catch the boat to Robben Island close by. 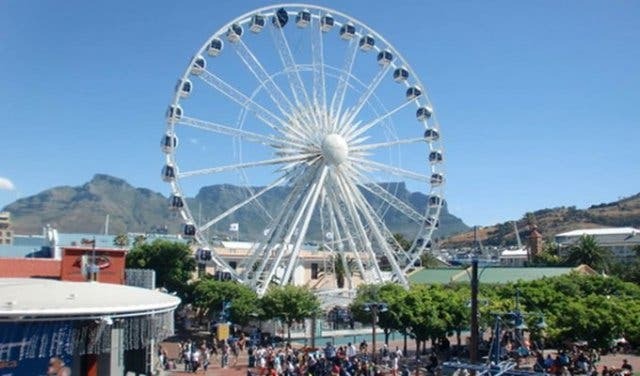 Take to the skies in one of 36 fully-enclosed cabins on this 50m high, giant observation wheel (for R70/p). 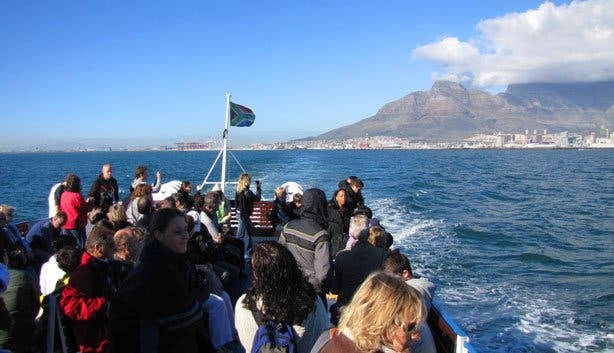 The 20 minute journey affords panoramic views of Cape Town, Paarl, Table Mountain and Robben Island. Feeling a bit flash? Opt for a VIP cabin, complete with canapés and champagne, darling. 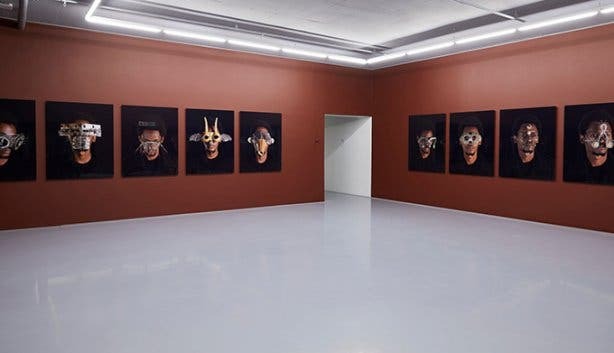 This museum celebrates the existence, disappearance and re-appearance of Cape Town’s oldest cannon battery. Built in 1726, the heavily armed battery guarded Cape Town from attacks by the English and French East India Companies. In 1860, the cannon disappeared, only to be recovered during excavation in 1999. The museum houses gun displays and the opportunity to see how a 18th century cannon battery was constructed. 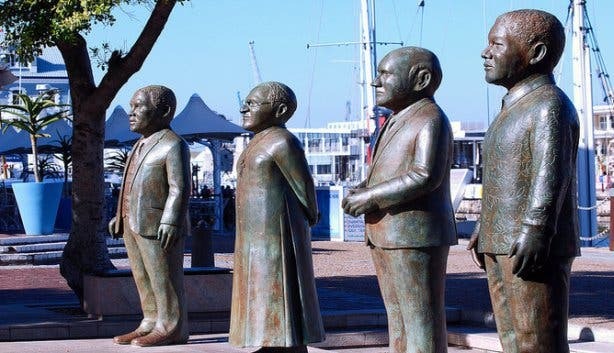 This sculptural square pays tribute to four South African Nobel Peace Laureates; Nkosi Albert Luthuli, Archbishop Emeritus Desmond Tutu, F.W. 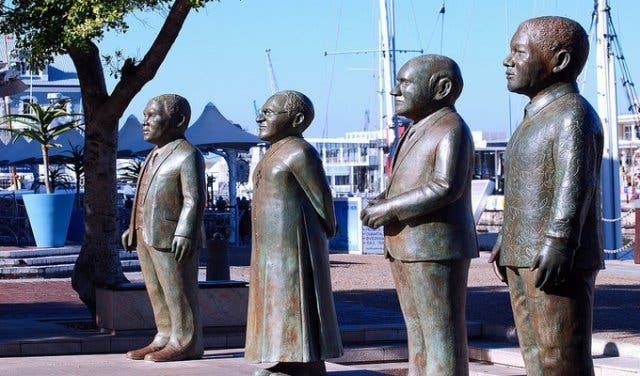 de Klerk and Nelson Mandela. These four remarkable men fought for their beliefs, even during times of struggle and hardship. 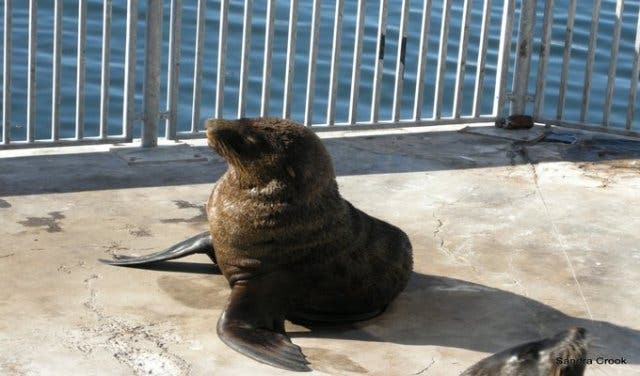 Cape Fur Seals would ordinarily shack up on off shore islands, but these fluffy sea creatures obviously have impeccable taste, as they’ve made the stylish Waterfront their home. Find them at the Clock Tower Precinct and on old tires lining the quayside. 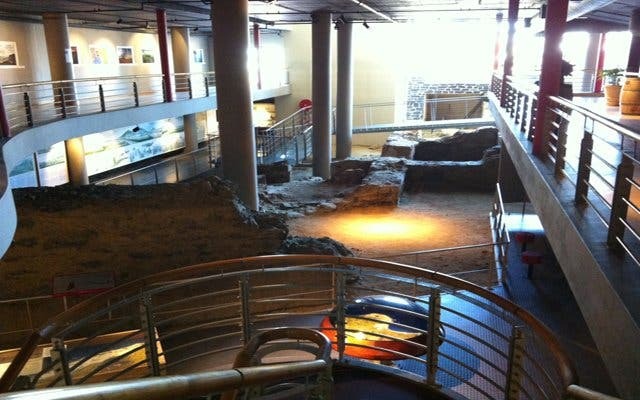 This unique museum, situated next to the Clock Tower Building, depicts the history of Robben Island and the political struggle to overthrow apartheid. 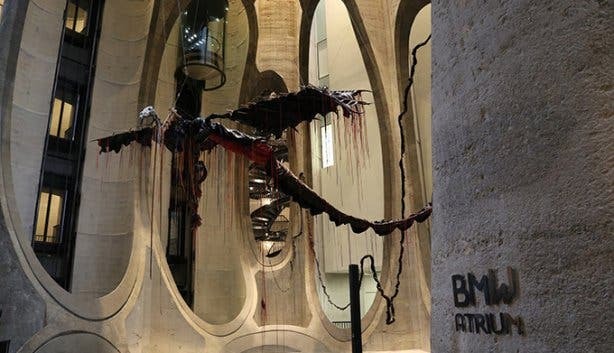 It’s recommended that you make a booking for their popular guided tours. 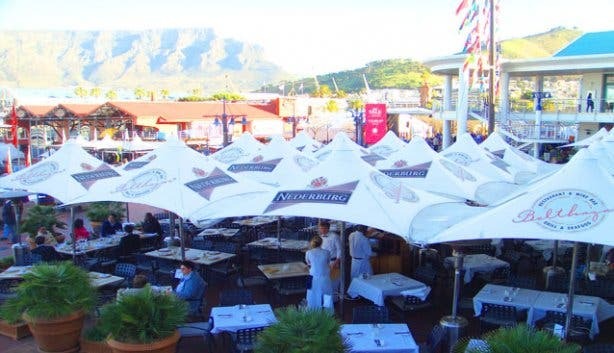 Whether a Champagne Tour or Sunset Cruise - at the Waterfront you will find a number of charter boats with various services. 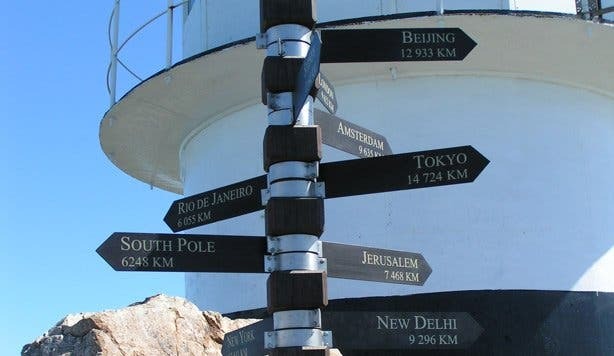 A trip costs about R120 for adults - and it’s worth the money. With luck you can even spot some dolphins or penguins. 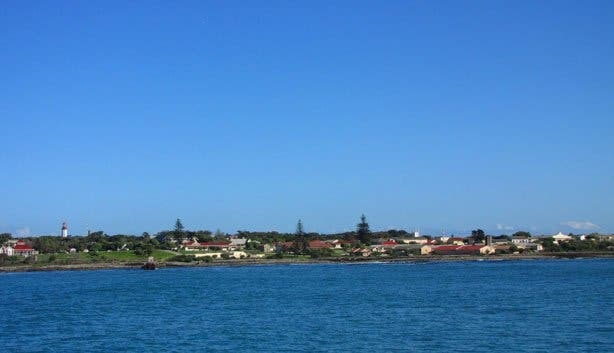 Particularly beautiful is the Sunset Cruise (R200pp) - enjoy the sunset over the ocean while sipping a glass of champagne... Sparkling! Test and try the best whisky and gin at the Whisky And Gin Live 2019. All your co-working needs in a new space at Workshop17 Kloof Street. Have you ventured to Battery Park yet? Check out the first pics of the new free skatepark being built at Battery Park at the V&A, or watch a movie there under the stars with The Galileo Open Air Cinema. 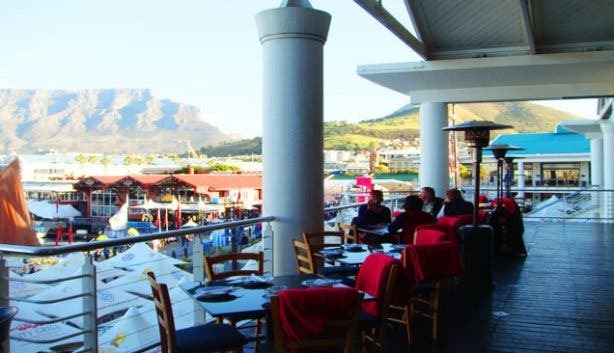 Capetonians are inspired by the best, so check out our Best of Cape Town Section. Check out this new mega indoor play park at the Watershed Market.